Shaheena Janjuha-Jivraj of Henley Business School spoke to Management Today about how we can encourage more women to lead change. 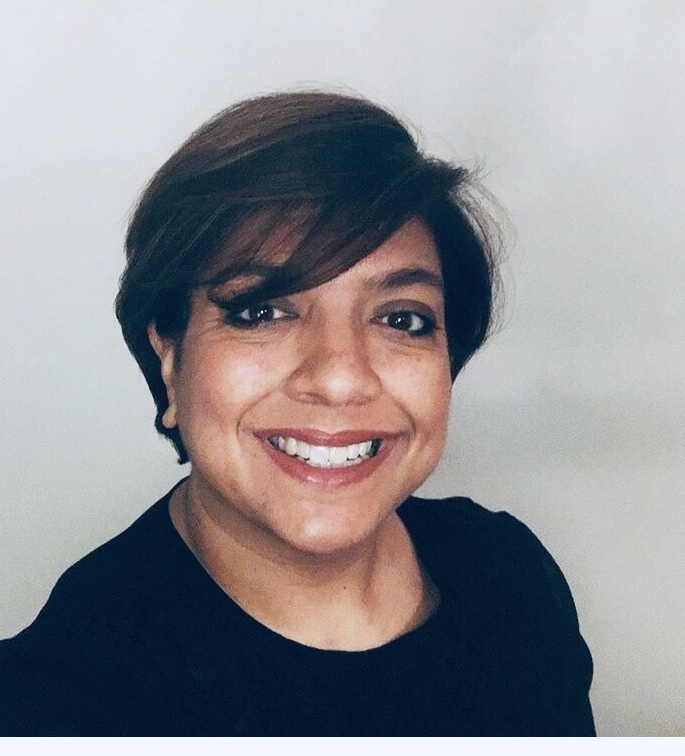 "There has never been a better time for women who want to become leaders – but there is still a lot of work to do," says Shaheena Janjuha-Jivraj, associate professor in entrepreneurial leadership at Henley Business School. She said that although over 50 per cent of the population is female, the odds are still stacked against women. Progress is slow so we need to pay attention to what organisations are doing to promote gender diversity, and ensure the rate of progress doesn’t stall. In her experience, many organisations are taking action to encourage gender diversity but things often become unstuck at middle management, where attitudes and biases still impact career progression. "Changing cultures and attitudes is never a silver bullet approach," said Janjuha-Jivraj. "It requires reminding individuals why this is important." At the same time, she advocated women becoming more attuned to their leadership profile, knowing how to build a strong reputation both within and outside their company. "Working hard is important but working smart and ensuring they are recognised for their value and contribution is equally important," she said. How do organisations restrict women’s influence? Janjuha-Jivraj said that the skills women bring to leadership roles can help to build strong, more robust and inclusive cultures. Yet, traditional organisational cultures often restrict their influence. In most organisations, the number of women rapidly decreases at senior leadership levels. Even companies aiming to achieve a 50/50 balance get stuck at the top. This means women often do not have a voice within key decision making processes that would benefit hugely from diverse thinking and opinion. "I’m a strong advocate for diversity not just for diversity’s sake," she explained. "It’s about cognitive diversity, people with different life experiences and people from different backgrounds. It’s about bringing innovation and change into our thinking." To her, the evidence is clear – diverse leadership creates a stronger base for innovation. Women have a crucial part to play within transformational leadership, helping organisations to innovate and improve performance. But she added that leadership doesn’t just happen at the top, it happens across all levels. Changing workplace culture is one of the greatest challenges, and despite business leaders’ best efforts to change things, the real shift comes when inclusive teams share their thinking across all levels. How can women build the confidence to drive change? While the characteristics we admire in female leaders are the same for any leader – effectiveness, authenticity, trustworthiness and compassion for their people – female leaders are often labelled by extreme stereotypes: bossy not assertive, abrasive not determined, shrill not authoritative. Women and men are perceived differently, and also think differently. Understanding the reasons behind this is key to building resilience, said Janjuha-Jivraj. This doesn’t happen overnight, she added. It takes conscious reflection, awareness and practice. She said that we often talk about women becoming more confident as though it’s about "fixing" them. But women develop and demonstrate confidence differently to men. Henley Business School’s Women Leading Change programme can help to navigate this complex issue. In the course, women have a chance to learn more about their own abilities and behaviours, and participants develop specific ways to learn resilience. It goes well beyond theory too. Each session in Henley Business School’s Women Leading Change programme is a combination of sharing new knowledge, reflective thinking and applying it all to real situations. "This creates 'a-ha! 'moments as participants start to identify how they build their leadership skills and behaviours," said Janjuha-Jivraj. The course is an open programme, meaning there is plenty of opportunity to work together with people from other organisations to strengthen their leadership skills and build a strong network. Participants can develop a championing relationship to help support their change agenda. Research by Janjuha-Jivraj on female leaders from 63 countries identified that every single leader had benefitted from having a champion, someone who saw their potential and advocated for women to step into stretch and promotion roles. For aspiring women getting a champion on board requires clear goals and demonstrating impact - these are core elements to the Women leading change programme. Women in middle management roles who are considering or actively looking for a promotion in the next 12 – 18 months. This programme is focused on action around career progression and we want women who are looking for change. The structure of the course has been formed by feedback from potential participants, who wanted something with more flexibility and the opportunity to shape parts of the programme. It’s a mixture of day sessions and webinars. In preparation for the course, the facilitators spend time getting to know each participant through a video call. This provides an introduction to the programme and allows the team to find out more about each participant, their aspirations and expectations from the programme. What size are the teaching groups? The course size is capped at 15 participants in order to ensure everyone gets the most from each session and have time to get to know the facilitators and other participants. The 2019 course kicks off on 24-25 June, and the optional stage two runs between Sep – Dec: 24 Sep, 7 Nov and 9 Dec. All sessions are run at Henley Business School, Greenlands campus, in Henley-on-Thames. 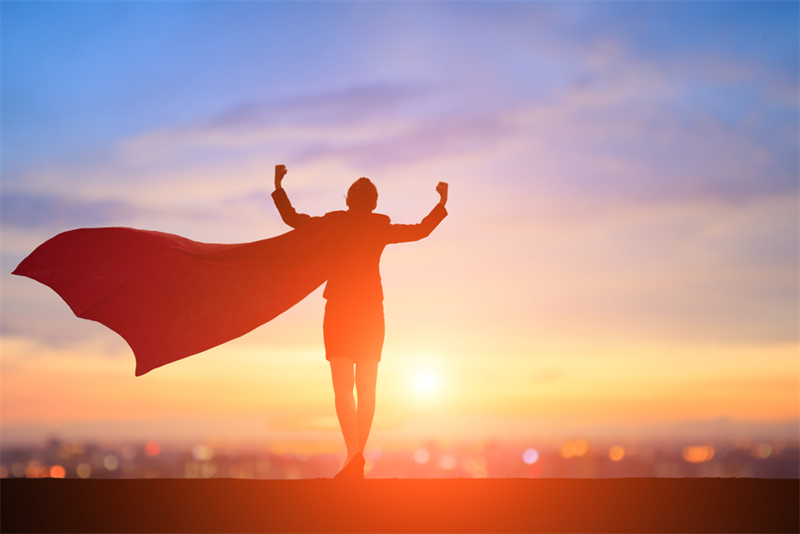 Discover more about developing the resilience and self-possession needed to help you navigate your way to the top at the Women Leading Change Programme at Henley Business School. The next course starts on 24 June 2019.